UPDATE – APRIL 16: The Craggy Gardens area is now open! We aren’t the only ones who have a project list that we tackle in the wintertime: the National Park Service has been working on projects relating to improving the tunnels on the Blue Ridge Parkway around Asheville, including Tanbark Tunnel at Milepost 374.4 near Craggy Gardens. The work on the Tanbark Tunnell means the Blue Ridge Parkway is currently closed from Milepost 364.1 at Craggy Dome Parking Overlook to Milepost 375.6 at Ox Creek Road. This section is between Asheville and Mt. Mitchell State Park, so access to Mt. Mitchell is not available via Asheville. Our guests can, however, get to Mt. Mitchell via Highway 80 out of Marion, east of Asheville and Inn on Mill Creek. 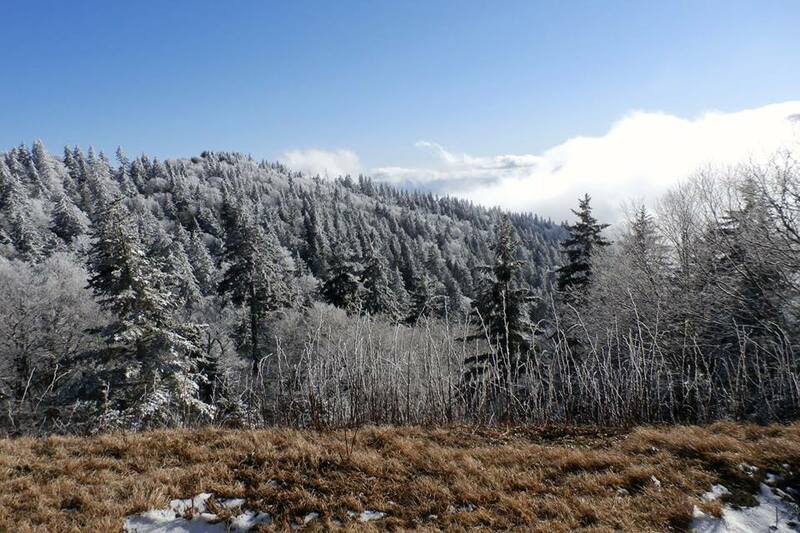 Winter and early spring are slow periods on the Blue Ridge Parkway…in fact, the section of the Parkway around Craggy Gardens is often closed this time of year due to snow and ice. The weather in the “Craggies”, which is just a few miles north of the Inn on Mill Creek B&B as the crow flies, can be much different than in our neck of the woods, where we’ve seen temperatures on the rise into the mid-60s and no snow since late January. The Parkway closure between MP 364.1 and 375.6 is scheduled to be in effect until sometime during the Spring of 2016. 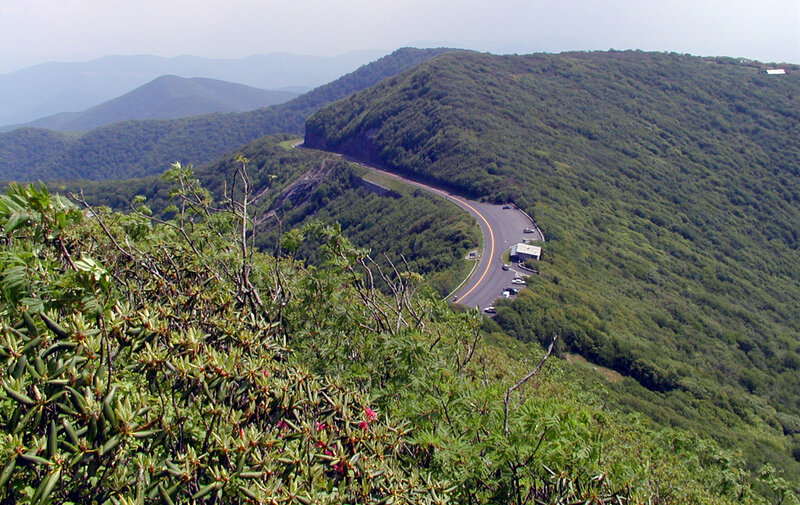 If you’re planning a visit to the area and want to see the Blue Ridge Parkway, an excellent resource is the Parkway’s real-time road conditions map at www.nps.gov/maps/blri/road-closures. Choose your section of the Parkway and you’ll see whether it’s open or closed and reasons for any closures. This entry was posted in Blue Ridge Parkway and tagged Asheville, Blue Ridge Parkway by Inn on Mill Creek. Bookmark the permalink.